Essential oils have been used for many years and their benefits and properties are the subject of ongoing research. 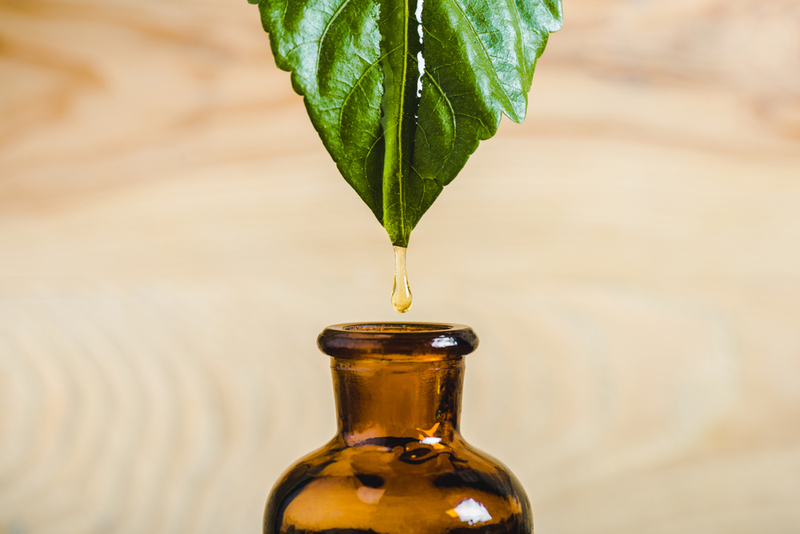 A number of essential oil myths have developed over time, some of which have been circulated online. Knowing the difference between myth and fact is important when it comes to using these substances, as getting your information wrong can lead to unhealthy consequences. 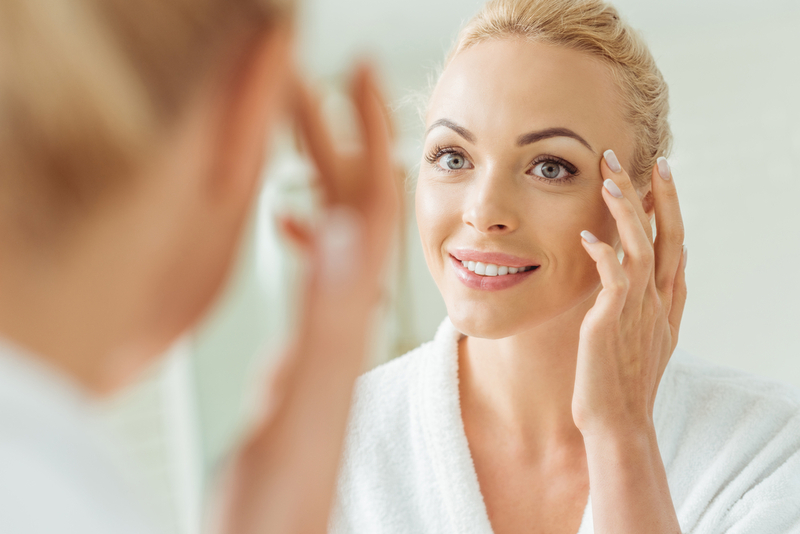 This is a myth that can result in major skin irritation if followed. The shelf life of essential oils can vary significantly and elements such as light, air and heat are not beneficial towards them. The manner in which these oils are handled and stored will also affect how long they last but, ultimately, essential oils do have an expiration date, and if you use them afterwards, the outcome for your skin will be anything but pleasant. When it comes to essential oils there is no such thing as “the best,” and the reason is because this concept is subjective. Oils will vary based on their purity and the manner in which they are processed. Ultimately, anything which is mass produced will have an automatic reduction in its artisanal attributes. 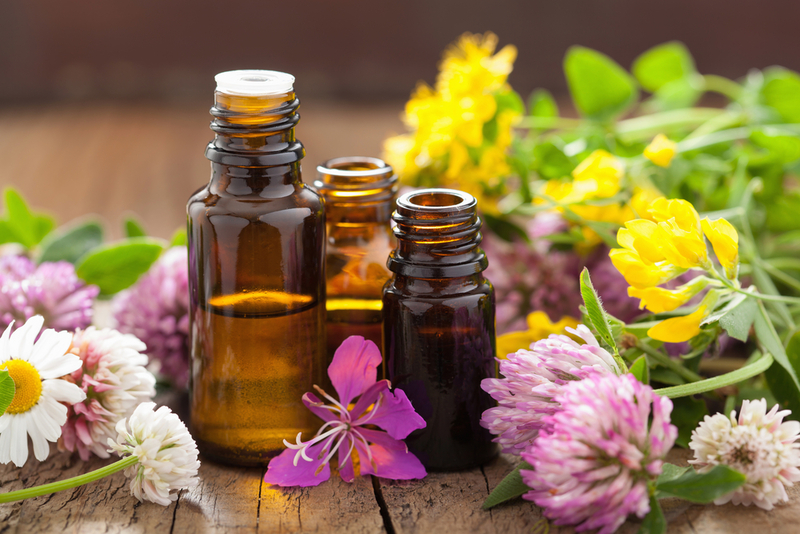 There are many types of essential oil the market, and some will have properties which are attractive to some consumers while undesirable to others, such as fragrance. Some individuals are reluctant to use these oils in a diffuser that is heat based, due to the erroneous belief that heat destroys essential oils. The problem with this view however is that it ignores the fact that essential oils are produced through steam distillation, which requires lots of heat. To produce essential oils plants will be heated using hot steam which will break the plant down until all its compounds which are volatile evaporate. These compounds will then cool and become condensed into the oil. However, essential oils should be stored in a place that is cool and dark to extend their lifespan. Many people believe that oils that have the term “therapeutic grade” on the bottle label are superior to brands that don’t. This has created confusion as some believe these oils are the only ones that can safely be used internally. However, the truth is that the expression “therapeutic grade” is unregulated and does not guarantee quality or purity. Any company that manufactures essential oils can print it on the label, even if the product uses adulterated ingredients, and there is no legal liability for them. Another term that you will find on some essential oil labels is “raw,” but it is just as dubious as printing therapeutic grade. 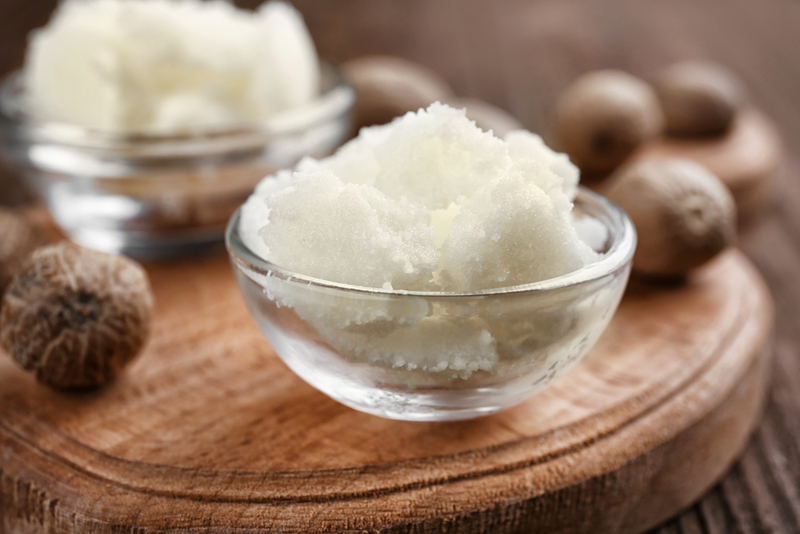 Raw simply means that the product is processed and unheated at a temperature that is lower than 104 degrees. However, most essential oils are produced through steam distillation, which means “raw” essential oil doesn’t exist. It is basically a marketing ploy used to make the product more desirable to consumers.